Ryte of Passage is Complete! 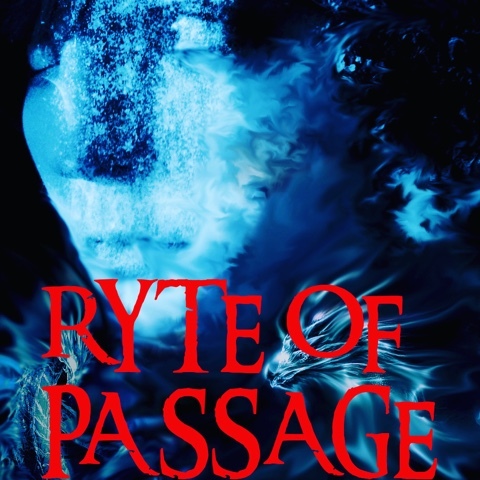 Check back here for firm publication date of Ryte of Passage within the week. It's full steam ahead now tweaking my final draft of Ryte of Passage, the second in the Afterland Chronicles series. Still on track for release this spring, though slightly delayed as I've been ill yet again. On a more positive and interesting note, I have just started the first draft of a new book. It's a dystopian young adult novel with the working title 'The Last Girl Guide'. I am quite excited about it and hope to complete this book in between publishing Ryte of Passage and the final book in the Afterland Chronicles, 'Fyre and Ice', due for release in 2017. As you can see I've a busy time ahead, and I've a children's picture book to complete this year also. Day off tomorrow though, I'm having a spa day with my daughter Faye for her birthday. Hopefully it will knock my cold into touch too!